This book is a step-by-step guide for how to approach goal setting in a most effective manner. To make it interesting and fun to read, stories have been taken to explain how the absence and the presence of goal setting brings the change in teenager’s life. 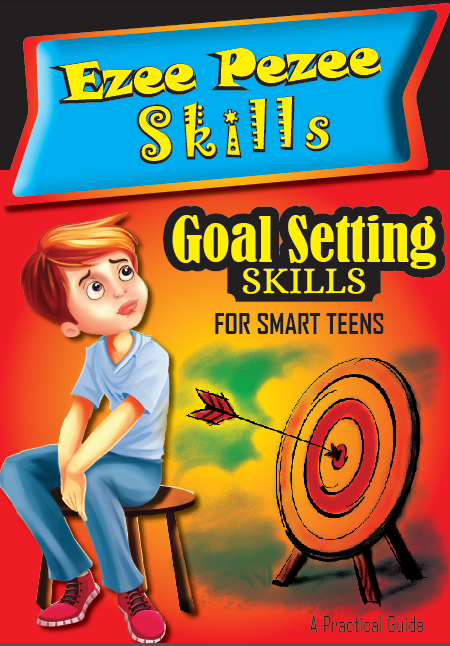 It explain how having sharp, clearly defined goals, which Teenagers can measure, will allow them to take pride in achieving those goals. They can see clear forward progress in what might have seemed a long drawn out process.